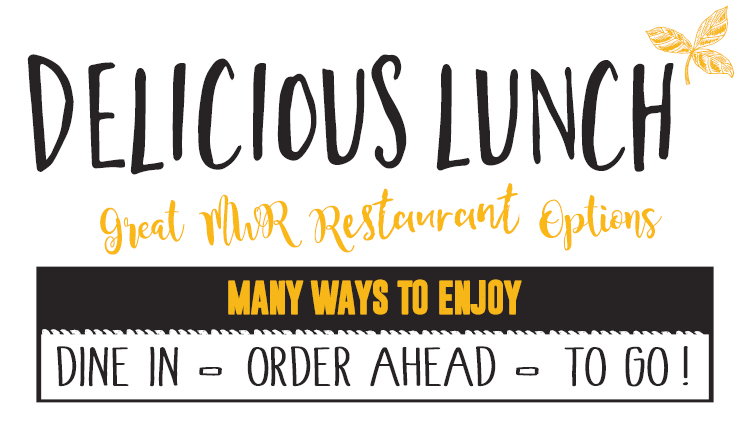 If you are looking for a little variety for lunch, West Point MWR has three lunch spots to check out. Open to the public. Various options and combinations to choose.